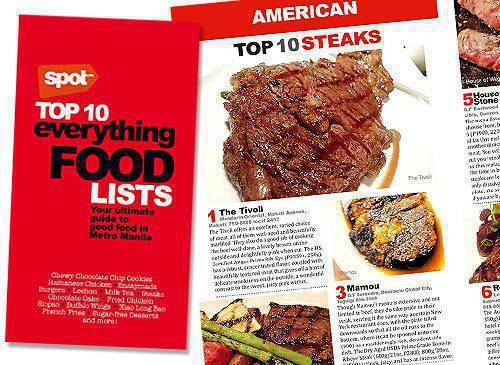 Find your favorite and browse through the pages, trust me you will be happy when you buy this. 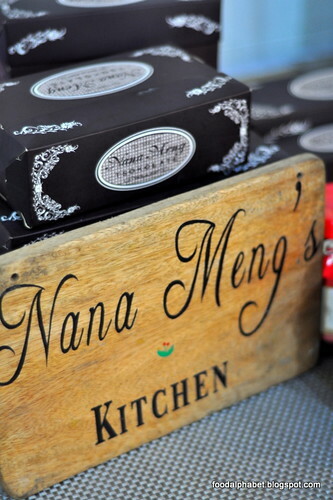 Everything fun and more, packed with all the good stuff. 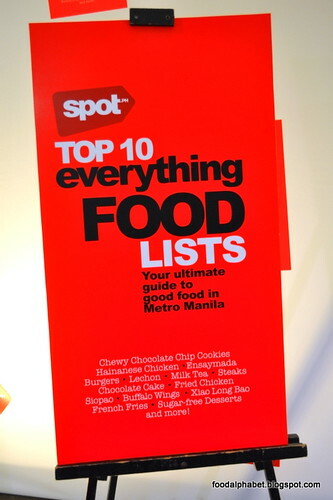 The Spot.ph Top 10 Everything Food Lists book is available in newsstands, bookstores, and supermarkets nationwide for only P150. 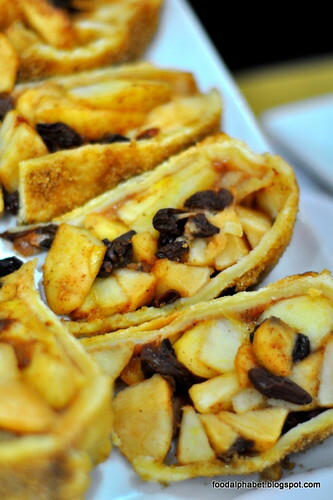 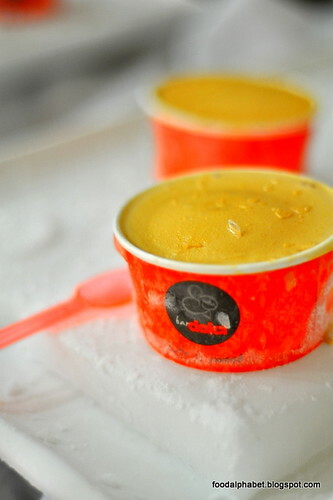 Just imagine how much you will be saving for gas, while roving around the metro to find the best foods in town. 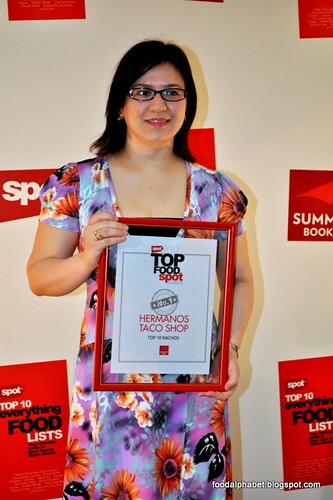 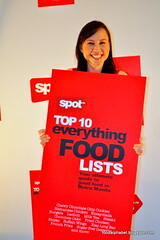 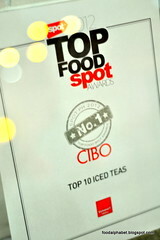 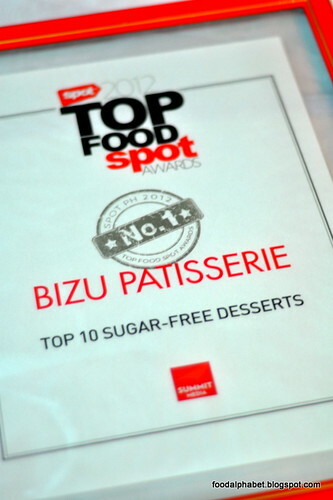 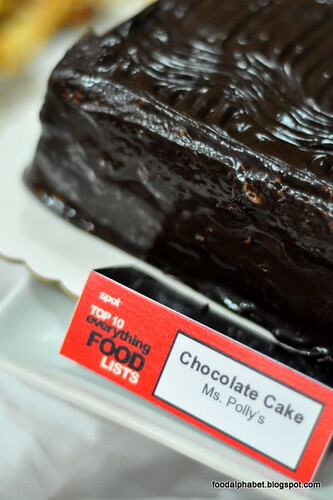 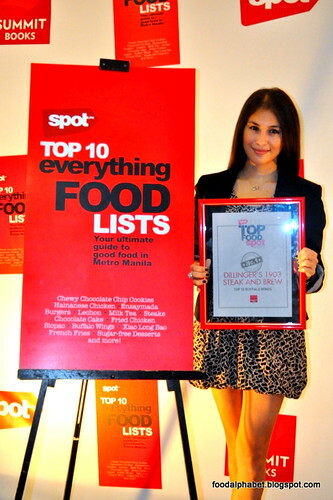 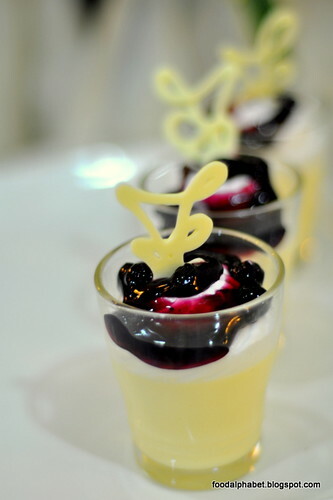 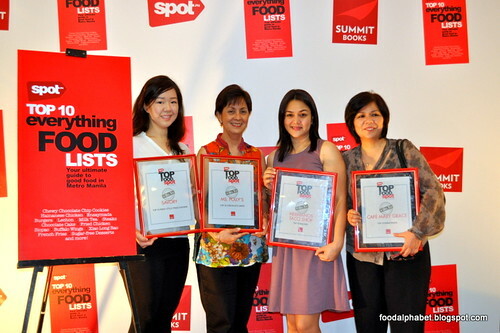 For other fun and unique Top Ten lists, visit www.spot.ph, and follow Spot.ph on Twitter (Twitter.com/spotdotph).